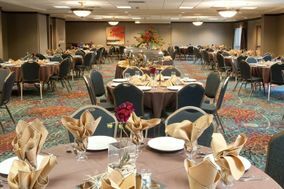 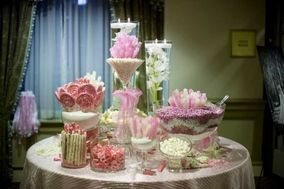 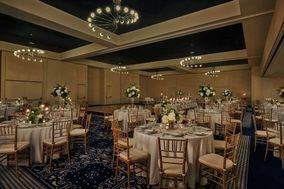 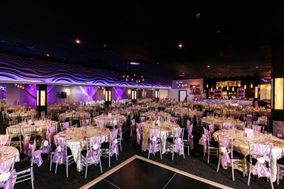 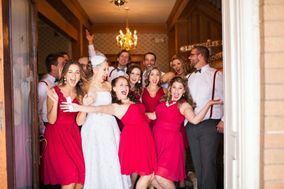 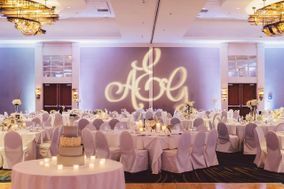 If you’re getting married in Nebraska and hoping to find a riverfront or downtown setting, these Omaha wedding venues are just for you! 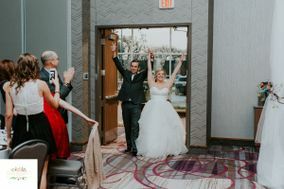 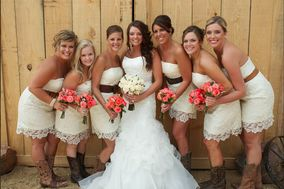 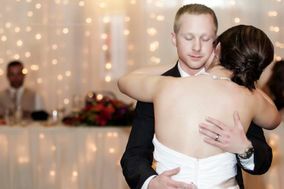 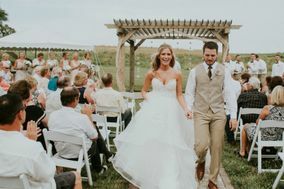 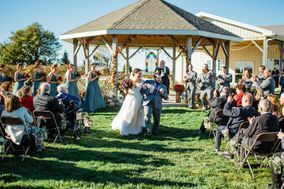 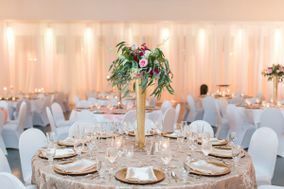 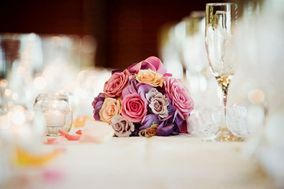 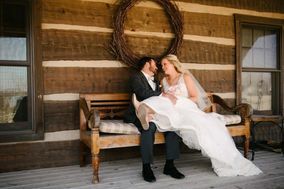 With plenty of indoor and outdoor options, couples will have a variety of breathtaking Omaha wedding venues to choose from. 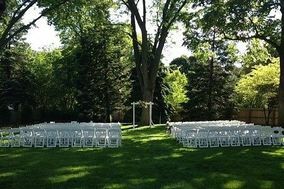 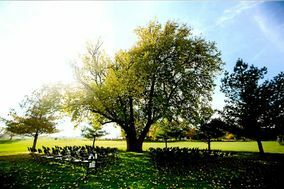 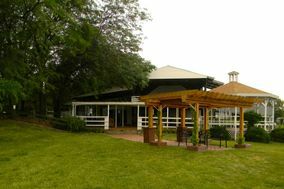 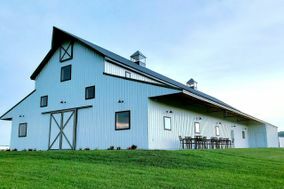 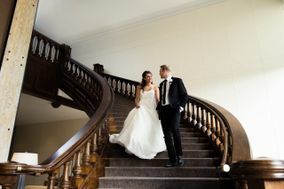 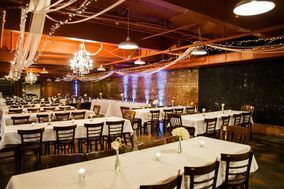 So, if you’re on the hunt for a picturesque place to exchange "I dos", check out these Omaha wedding venues.